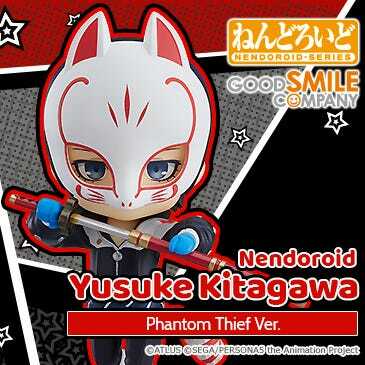 Kahotan's Blog | GOOD SMILE COMPANY Figure Reviews | Yuriko Nanao: Floating Reading Space Ver. 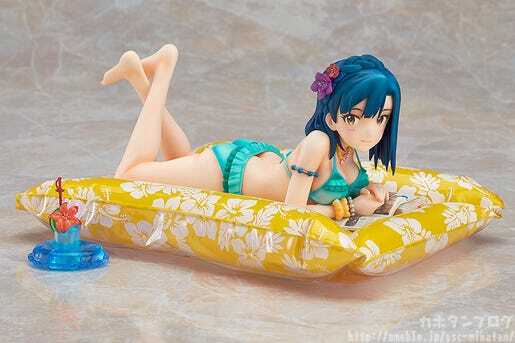 From the popular social game ‘IDOLM@STER MILLION LIVE’ comes a 1/8th scale figure of Yuriko Nanao floating on a pool mattress while enjoying a book. 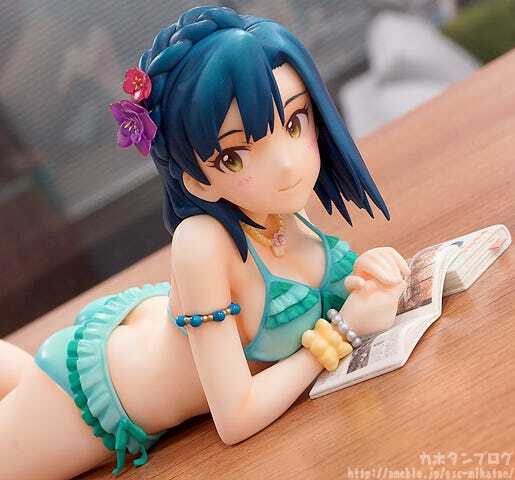 The poolside version of Yuriko has been faithfully sculpted down to the finest of details. The included pool mattress helps to being out the atmosphere from the game even more! Look at the intricate frills on her mint green bikini!! The swimsuit suits the shy but active young idol very nicely!! 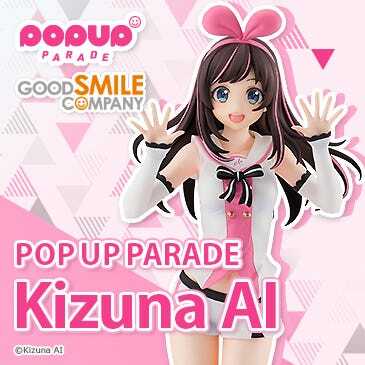 The gentle smile on her face makes her look more grown-up than usual! Let’s take a look from the right! The soft and curvaceous shape of her thighs and bottom…! Now let’s move onto the left! The contrast of the loose upper area and tight lower area!! I’ve been focusing on her lovely body more than anything else, but also make sure you notice the details of the swimsuit itself, as well as all the little accessories on her arms and neck… no matter what angle you choose to look from she is filled with highlights to enjoy! Another thing you have to take note of is the detail inside her book! Each of the pages and the thickness of the book are beautifully done! You would never have been able to see the second book’s cover in such detail on the original illustration! 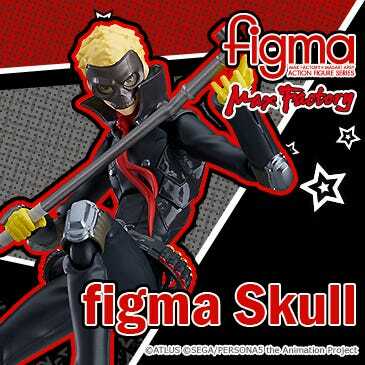 This is the power of the world of figures!! However! There is something we still haven’t covered for a figure that has “Floating” in it’s name! The official photos show that she also comes with a pool mattress! 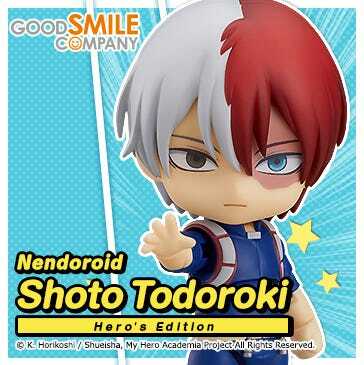 Plus the figure also comes with this bonus part to enjoy! Melon, hibiscus and even little tube to float it! A very luxurious looking drink that you’d only expect to see in Summer! 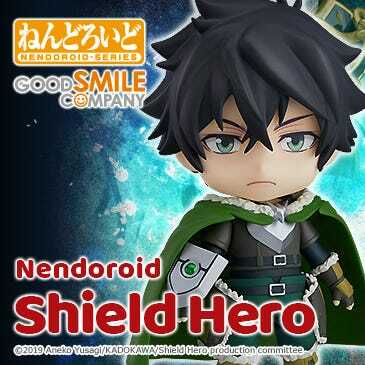 The items below are currently available for order at the GOODSMILE ONLINE SHOP! 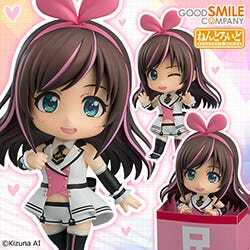 figma Rin Shibuya: Jersey ver. 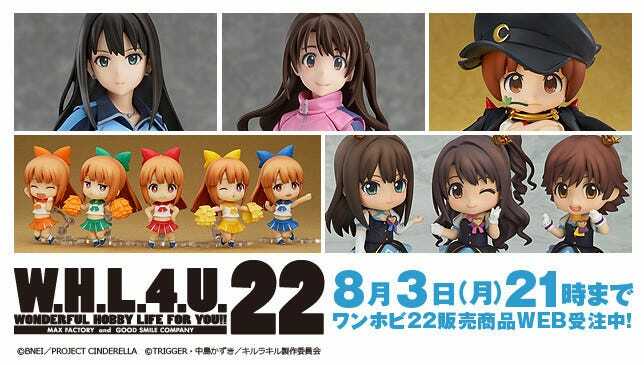 figma Uzuki Shimamura: Jersey ver. 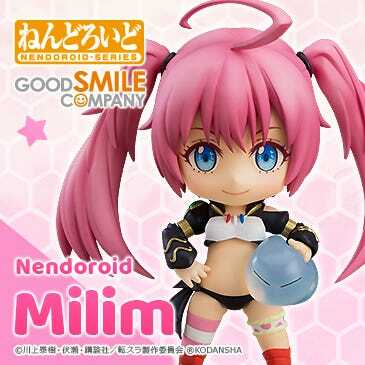 ⇒　GSC ONLINE SHOP Listing Here!